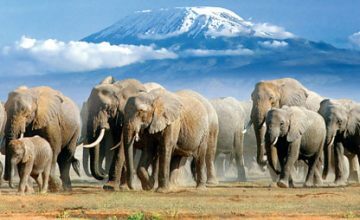 5 Days Kenya Wildlife Safari to Amboseli and Tsavo National Parks majorly presents wild game viewing in Kenya’s three National Parks namely; Amboseli, Tsavo West and Tsavo East. 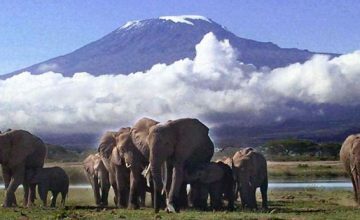 Amboseli is greatly known for its free ranging elephants at the back yard of Kilimanjaro Mountains while the Tsavos have the notoriety of the man eating lions and the red dust elephants in Tsavo East National Park. 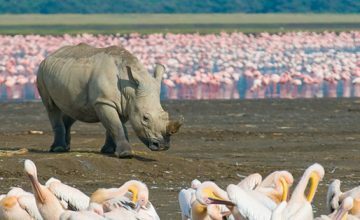 Following breakfast at the lodge, you embark on the drive to Amboseli National Park to the south of Kenya. 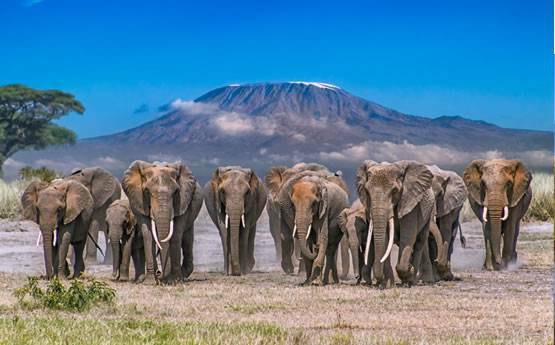 You enjoy the scenic drive en route before approaching Amboseli National Park popular for its free ranging elephants. 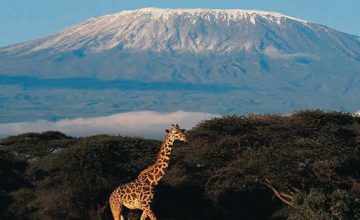 You undertake a game drive exploring the beautiful landscapes of the park at the back yard of Kilimanjaro Mountain – Africa’s highest Mountain. This is dedicated for a whole day exploration of the park enjoying the likely views of the elephants, Wildebeest, Leopard, Zebras, Giraffes, lions among others. 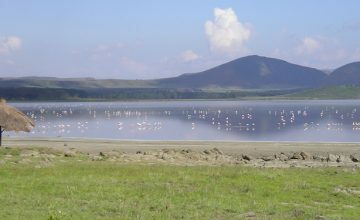 The views of the Mountain are fascinating while the Amboseli surface that turns dry and dusty during the dry season and swampy during the wet season attracting a range of bird species. Retire for overnight. Following breakfast at the lodge, you set off for the drive to Tsavo West National Park. The drive takes you through the impressive countryside before arriving in the park for relaxation and lunch. 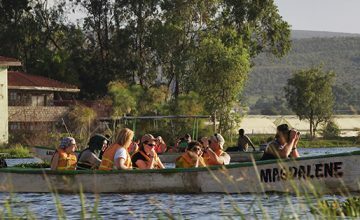 In the afternoon, you embark on a game drive exploring the wildlife in the park and sightseeing. The new and old volcanic hills along with the beautiful Mzima Springs that contain very clear waters filtered through the Chyulu hills volcanic rocks. Tsavo West National Park presents a beautiful landscape marked by acacia and fig trees while the lakes are filled with fish, Hippos and Crocodiles. Retire for relaxation, dinner and overnight. Following breakfast, you set out of the lodge and take a morning game drive as you proceed to Tsavo East National Park. 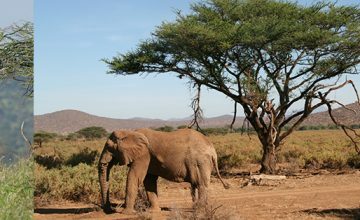 The Tsavo East National Park offers impressive counts of elephants and Lions with long history of eating people. 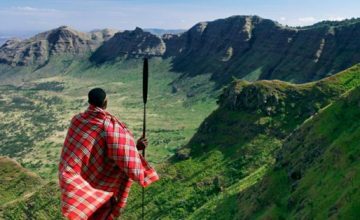 The Aruba dam presents a magical congregation of wild game while the Yatta Plateau, the Tsavo River and Mudanda Rock combine to present a good geographical environment. You undertake another game drive after which you embark on the drive back to Nairobi. You can be dropped off at the Airport if you have a flight.